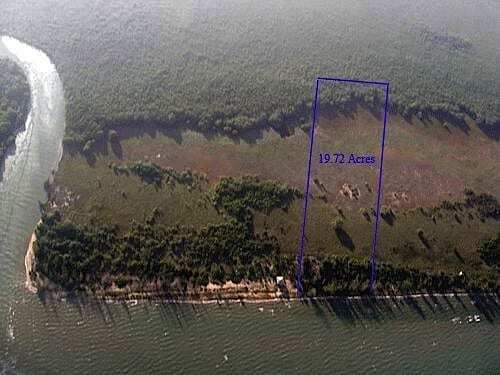 Situated just north of mouth of the Manatee River Bar, and a few miles from Gales Point Village, this 19.72 acres of pristine beach has 420 ft. frontage on the Caribbean Sea, and a depth of 2,120 feet. 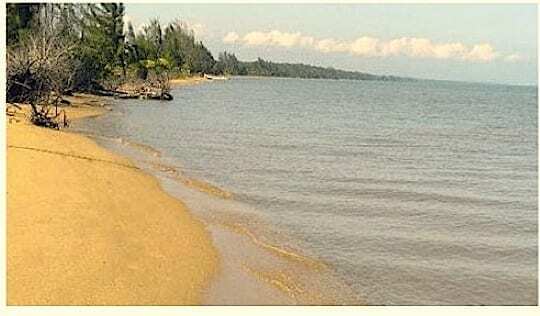 It is natural high-sand beach, with mature coconut and hardwood trees, and open savanna. It is quite suitable for a secluded but easily-accessible beach resort or private retreat. The property is accessed by boat only. 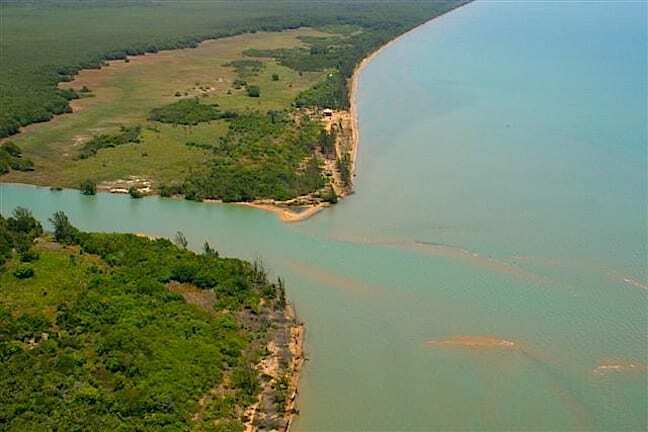 From the public docks in Gales Point Village, it is 3.5 miles by boat to the property; it is 15 miles south of Belize City via the crystal-blue Caribbean Sea, or boat direct from Belize City through a series of spectacular jungle rivers & sea-side lagoons teeming with birds. The area offers world-class fishing, incredible bird & wildlife, and a large population of manatee in the immediate vicinity. This shore is an important nesting ground for endangered Hawksbill Sea Turtles. One could easily build a large, permitted dock here for reef & ocean adventure. This choice property is only 10 miles by boat to the famous MesoAmerican Barrier Reef, which stretches 185 miles along Belize’s coast and offers the best reef diving, snorkeling and reef fishing in the world. This is one of the closest mainland demarcation points to the Turneffe Atoll, Lighthouse Reef, and Half Moon Caye ~ world-famous dive sites and location of the only true coral atolls on this side of the planet. In nearby Gales Point Village are incredible cultural and musical experiences. Licensed guides, cooks and support staff can be hired in the village. Other mainland experiences such as Mayan Ruins and zip-lining, are a day-trip away by vehicle. Qualified local builders & engineers can help you create a Caribbean paradise here. By helicopter the property is 10-minutes from the international airport. By road, the strategic Coastal Highway will bring you to Gales Point Village and other docks along the route. This is unencumbered, clear title property. Its title is capable of title guarantee by the major title companies.